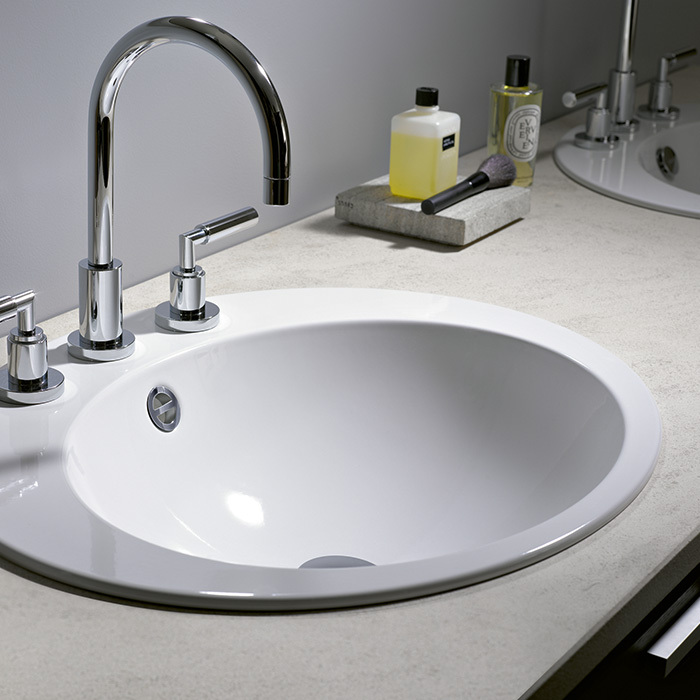 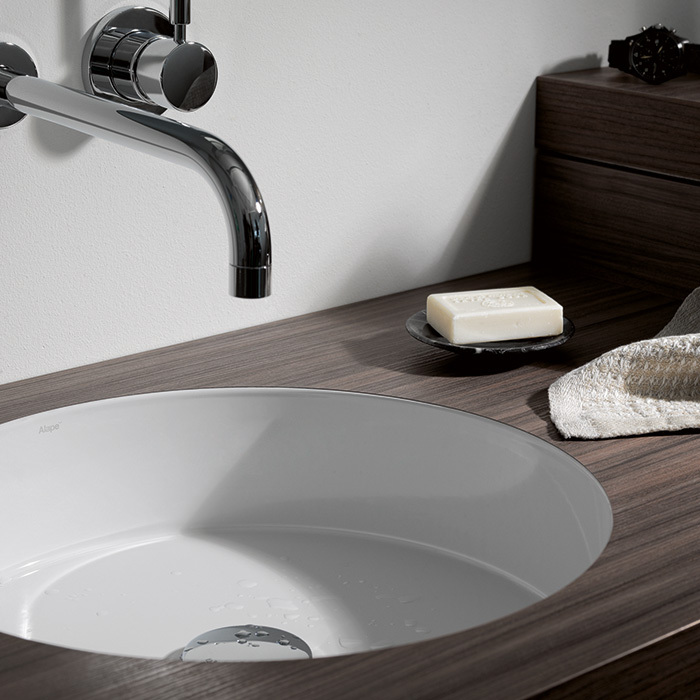 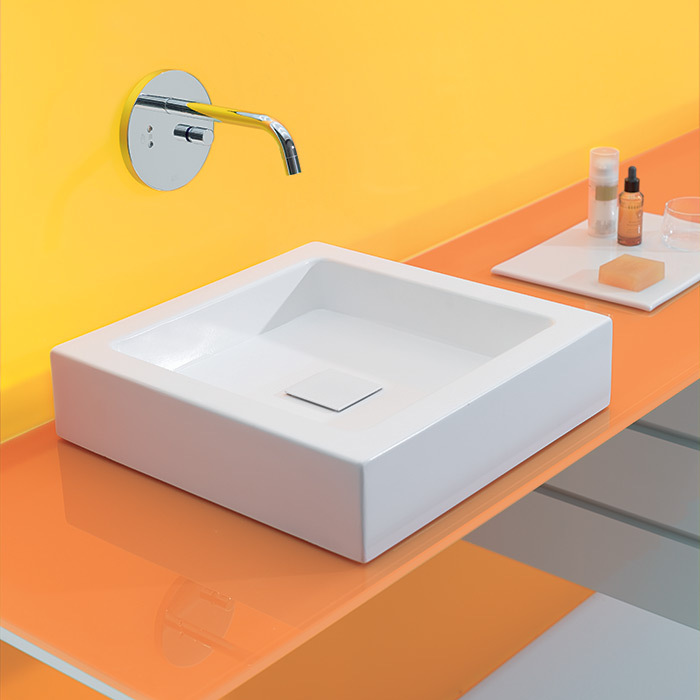 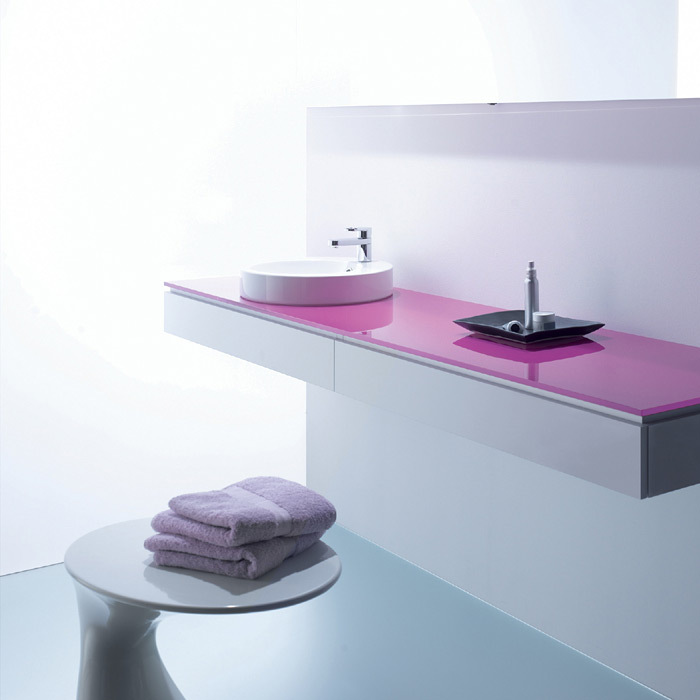 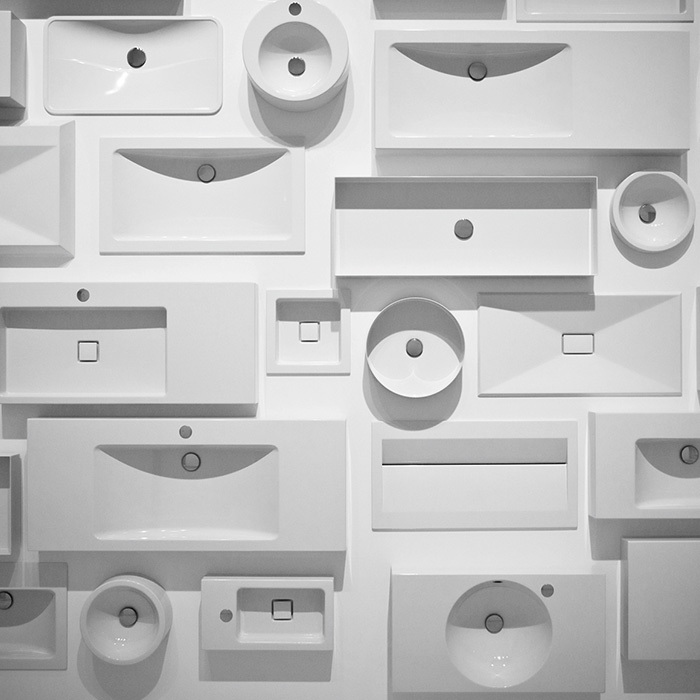 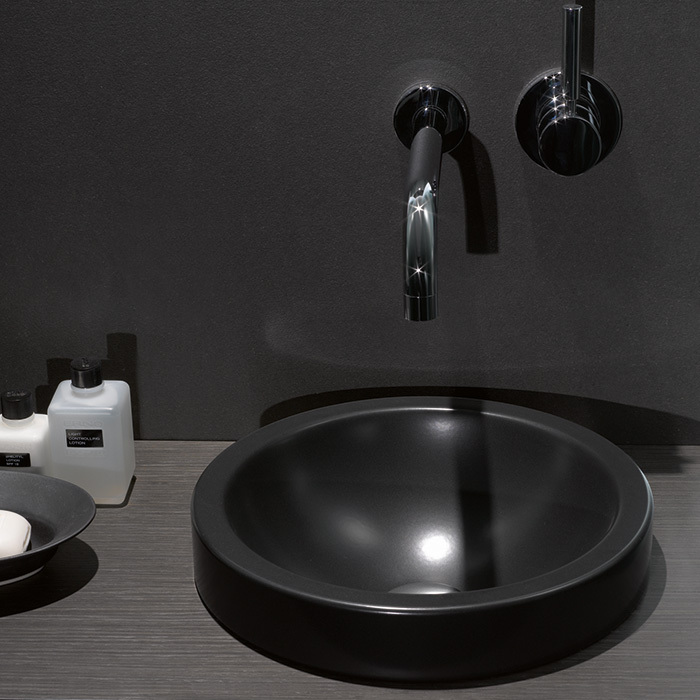 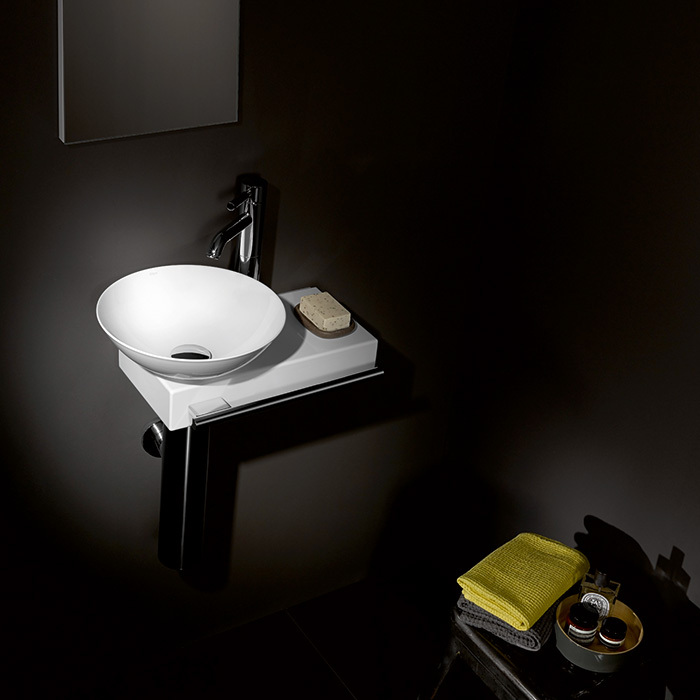 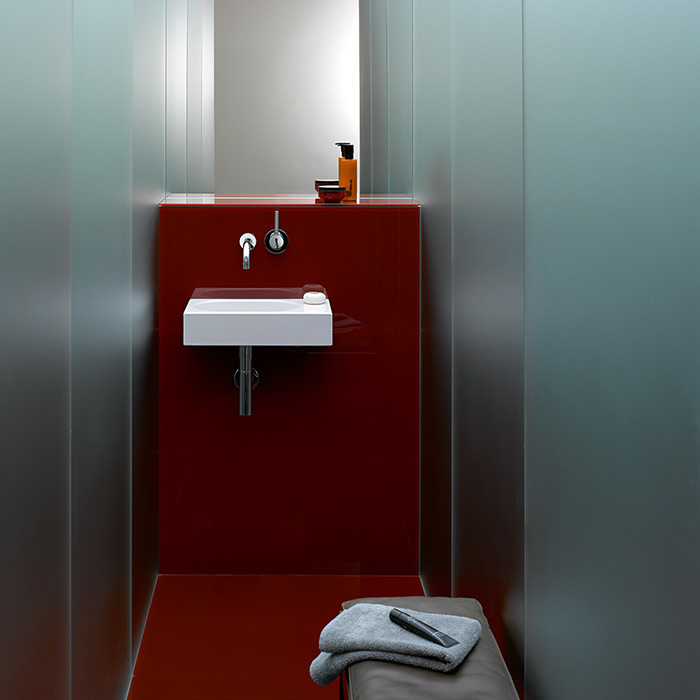 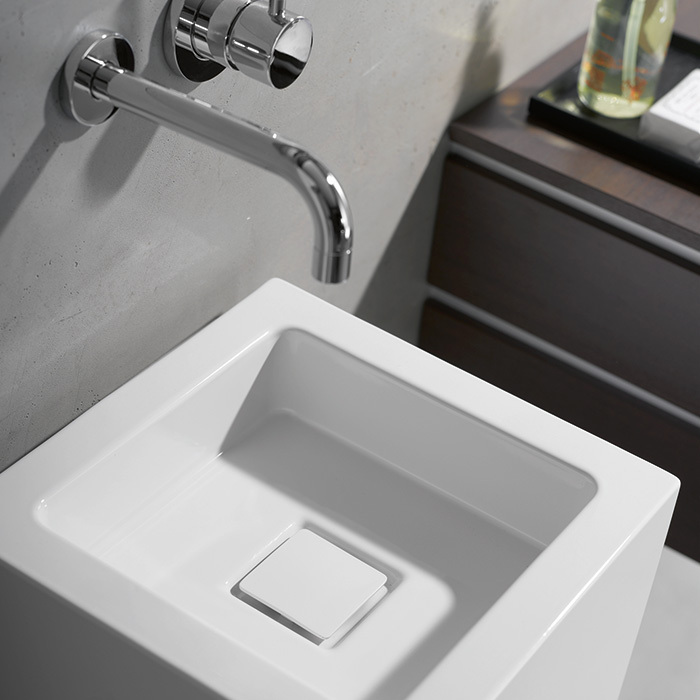 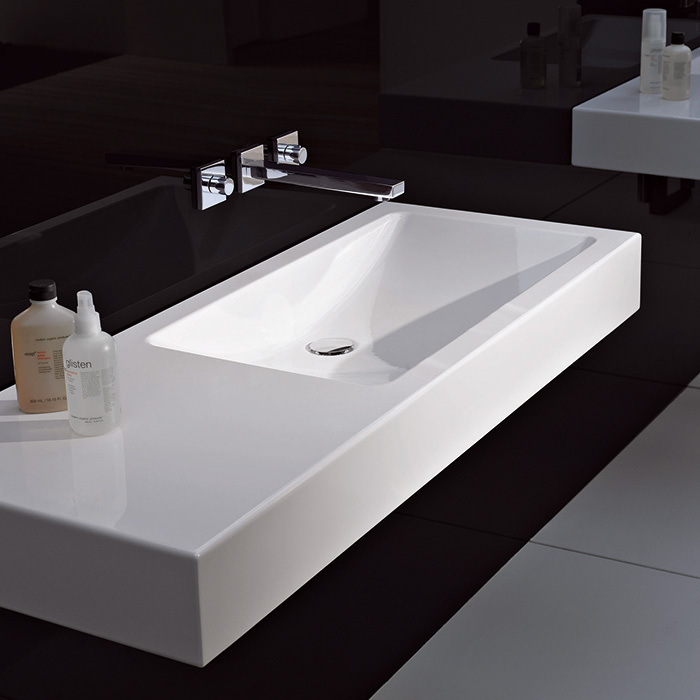 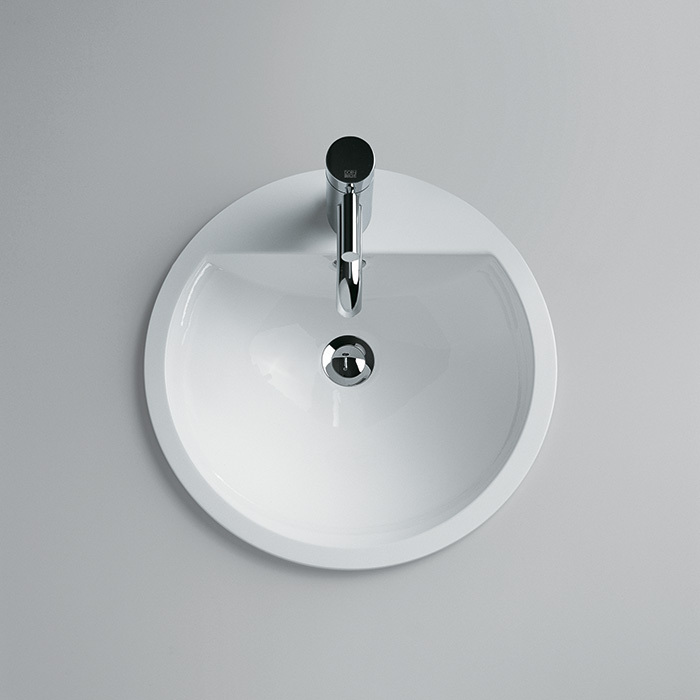 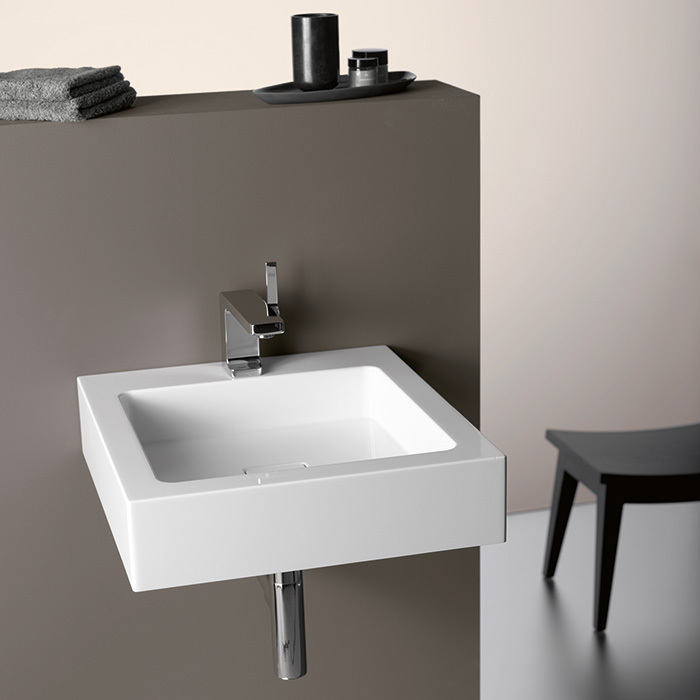 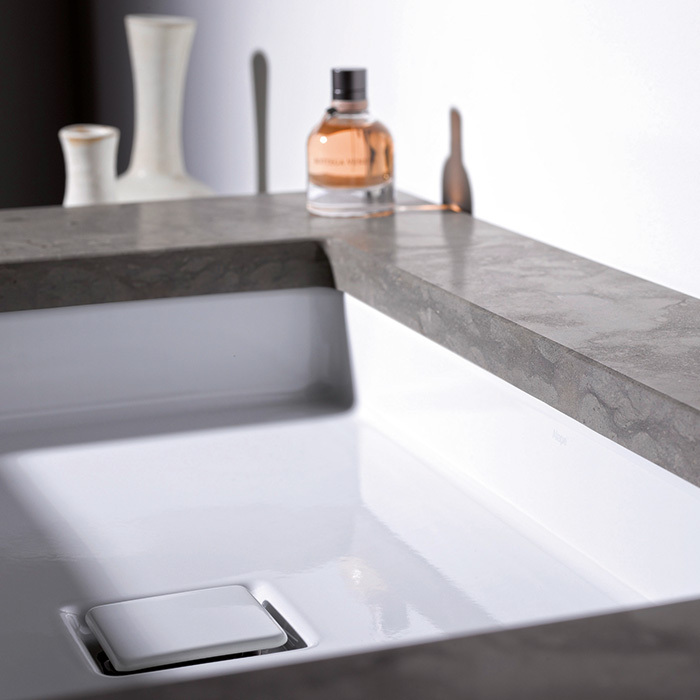 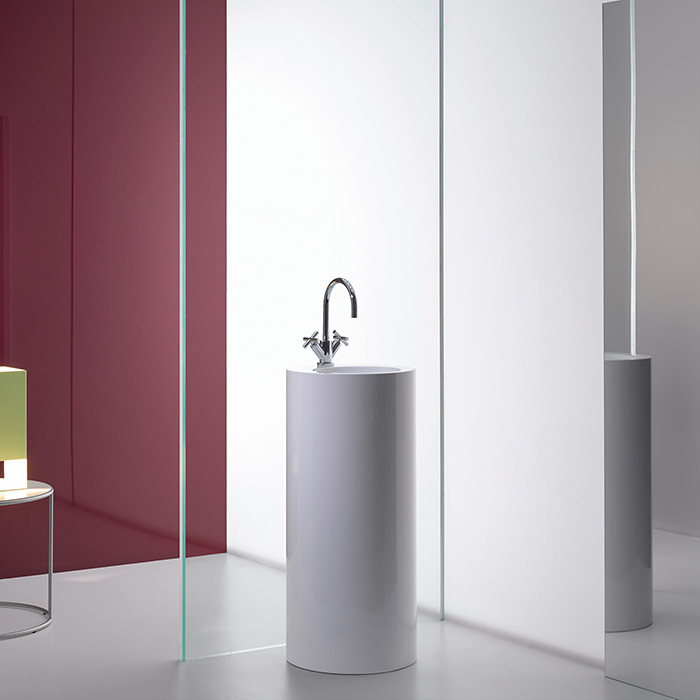 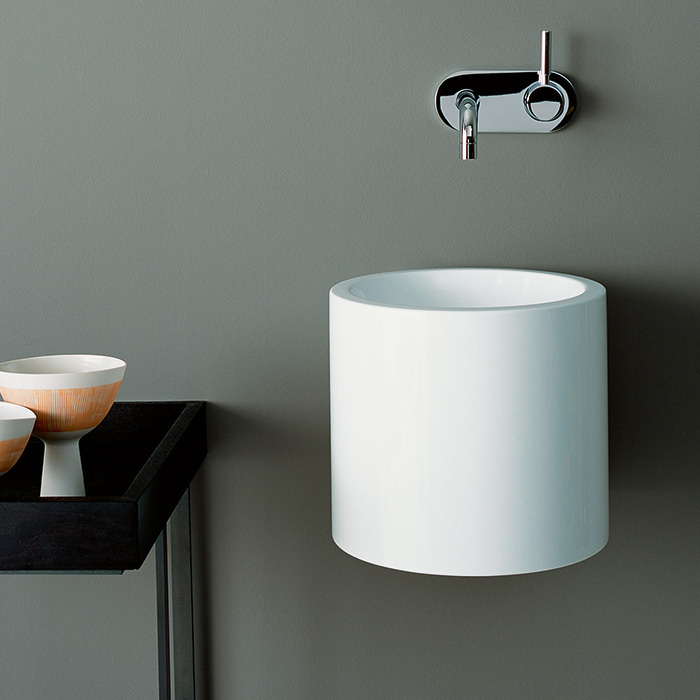 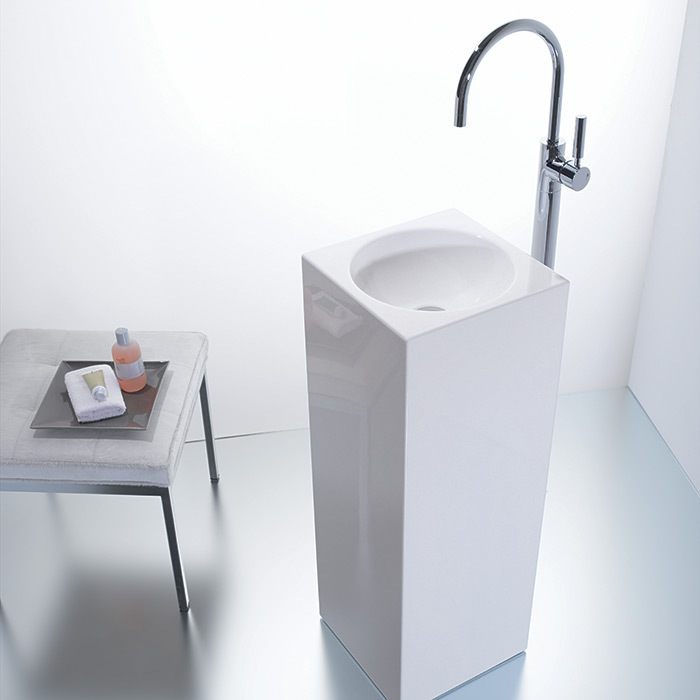 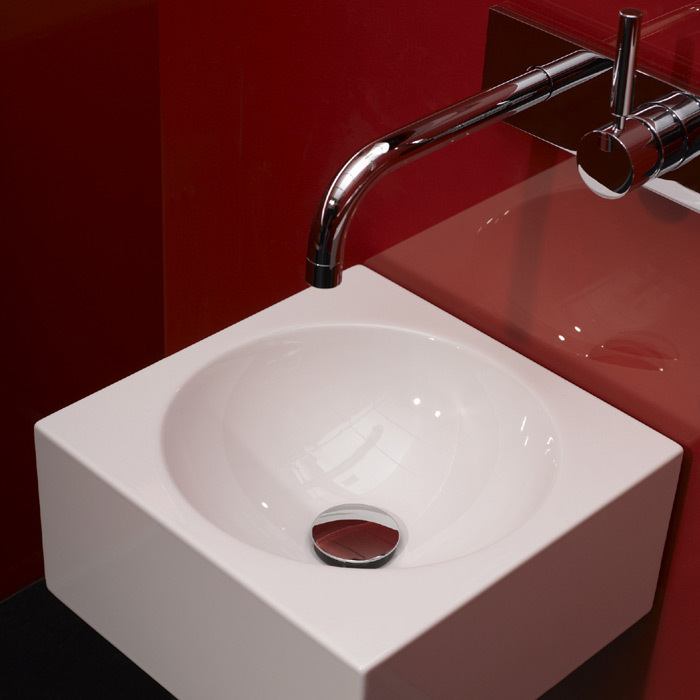 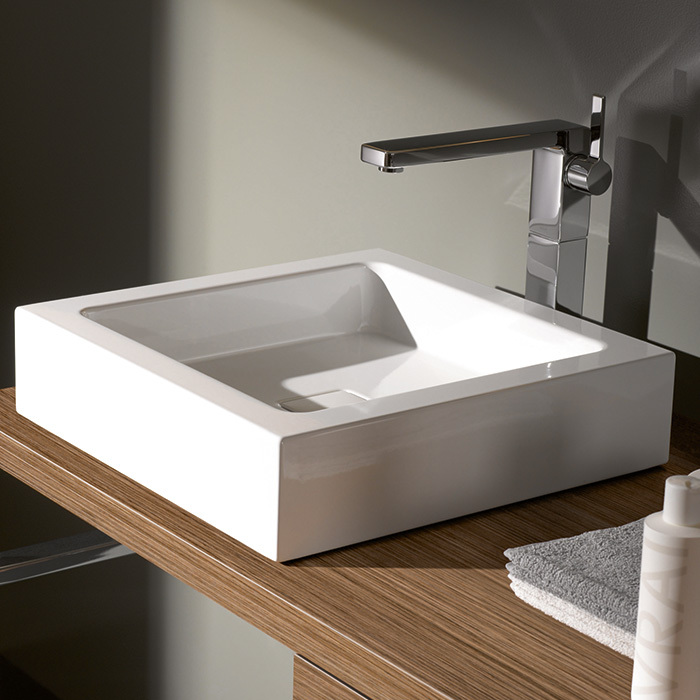 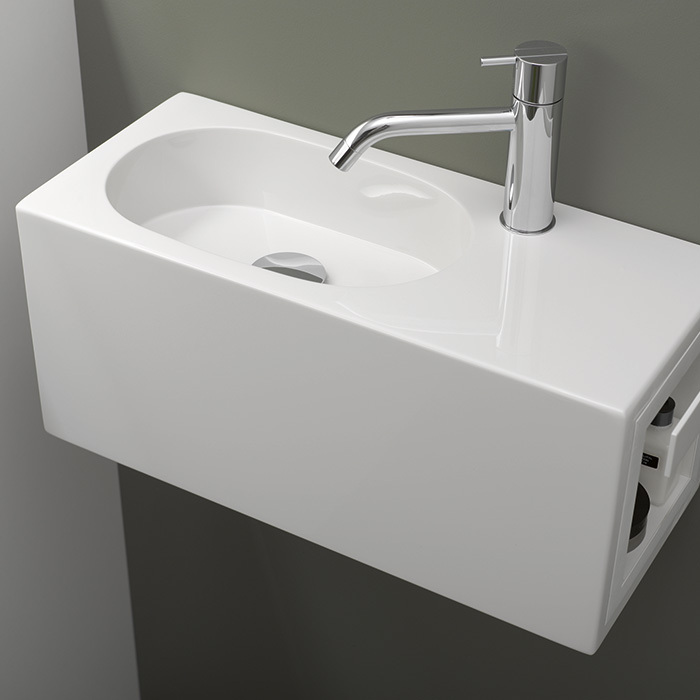 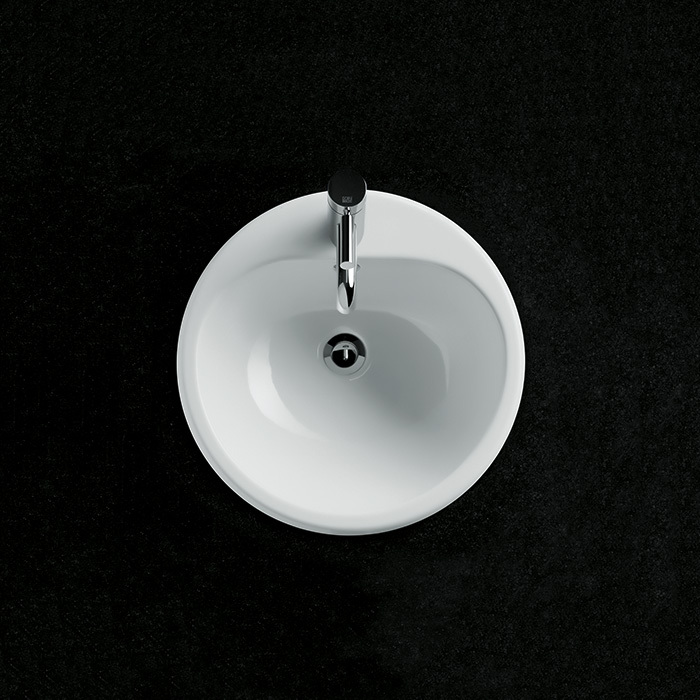 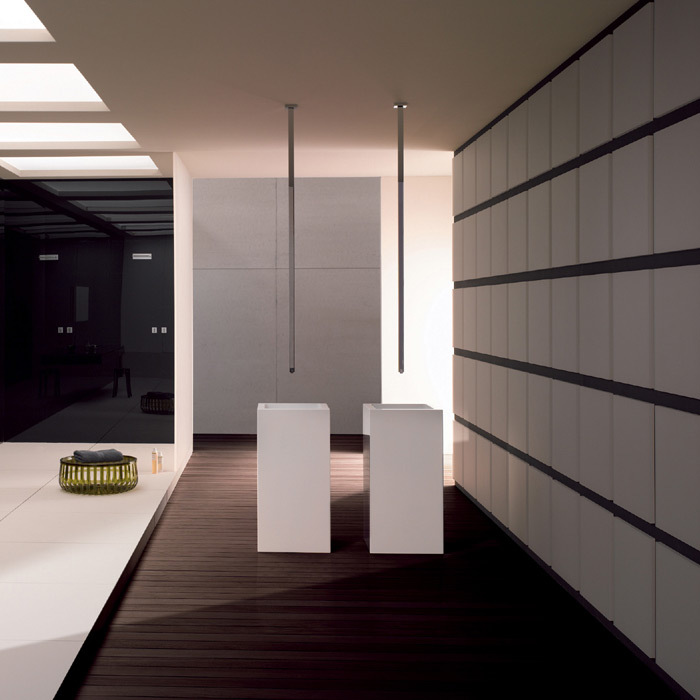 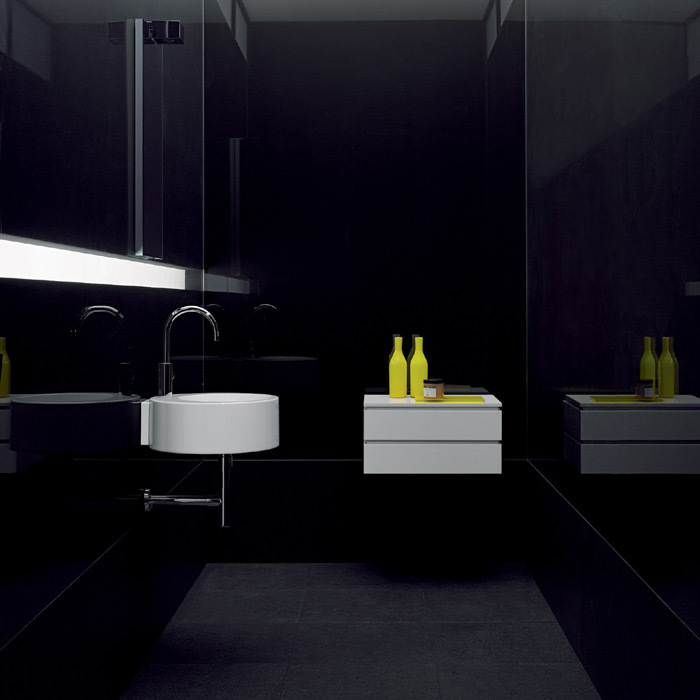 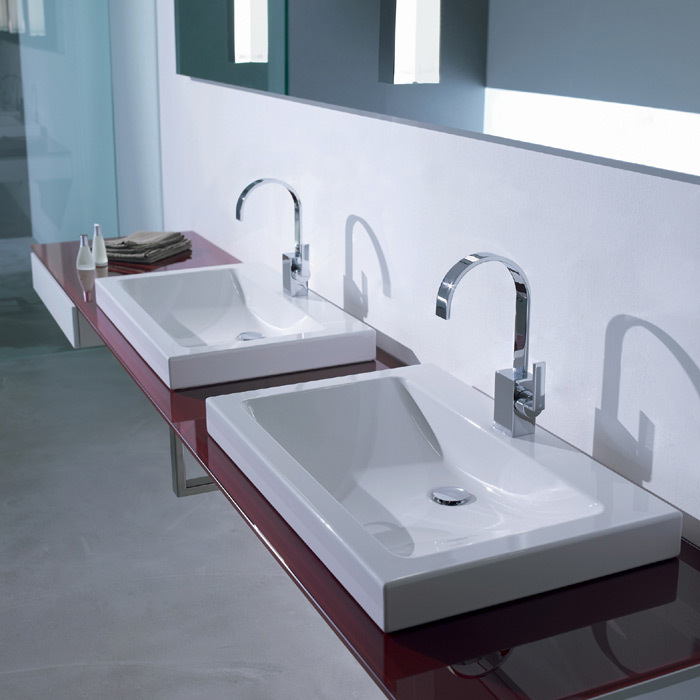 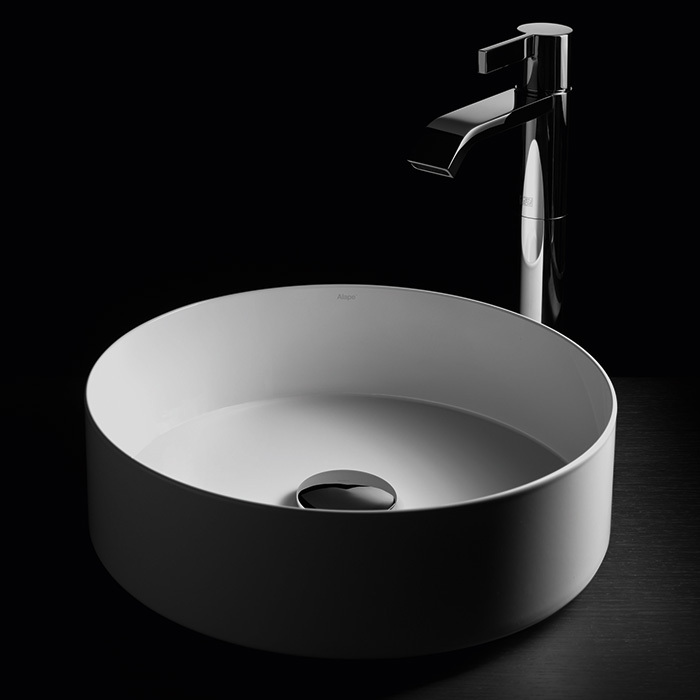 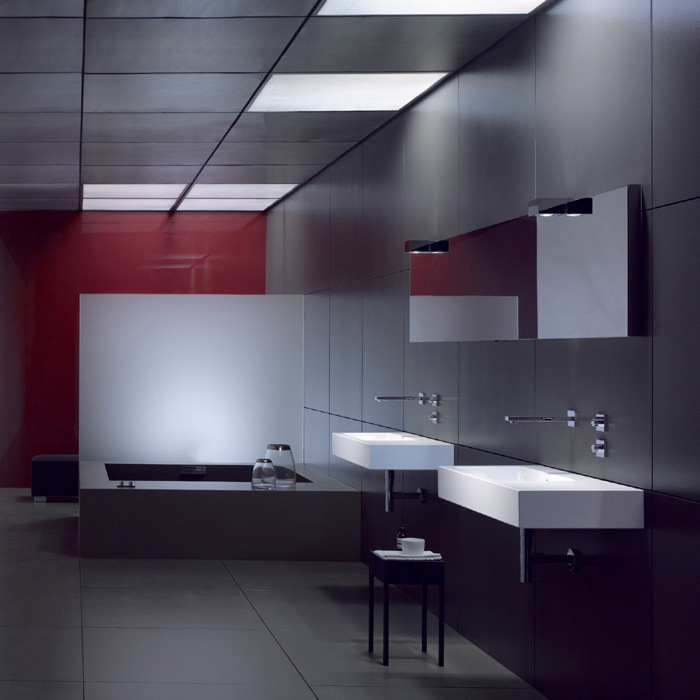 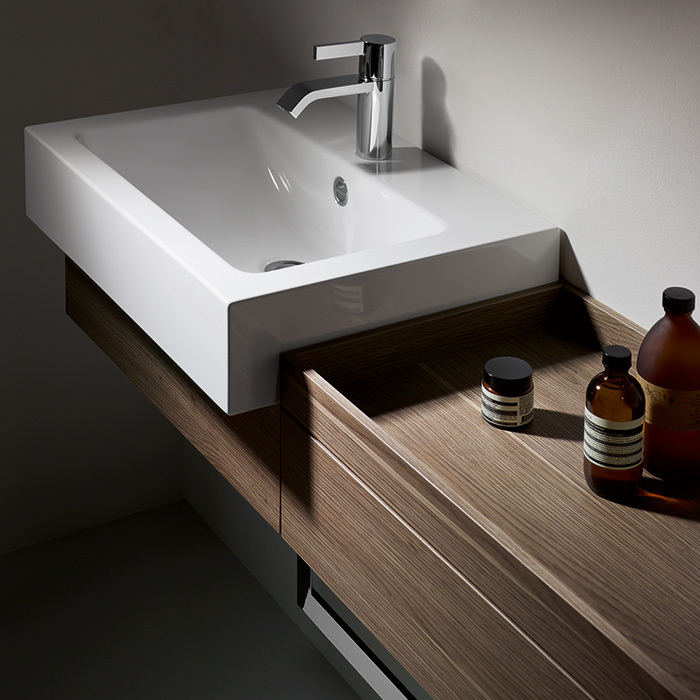 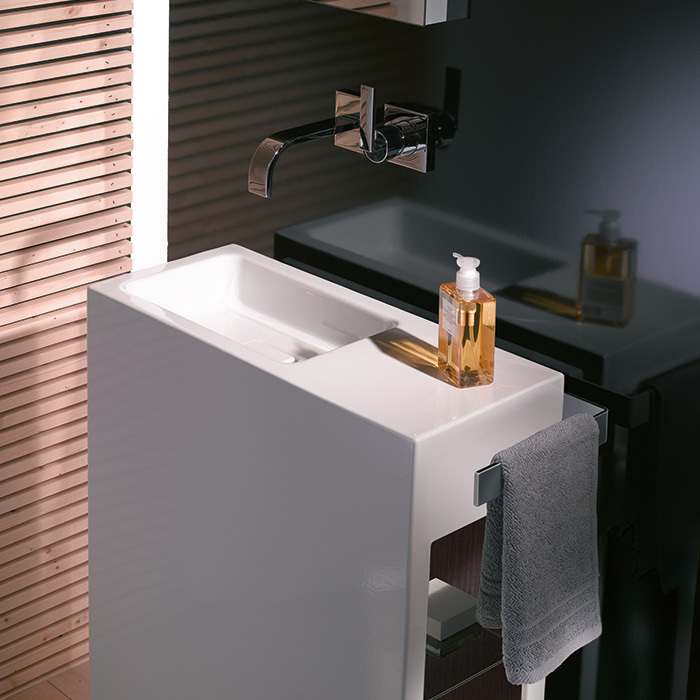 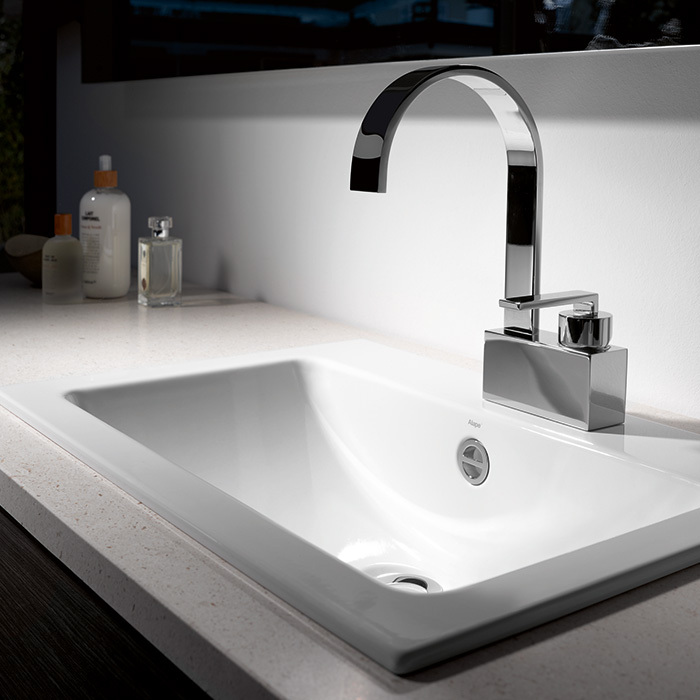 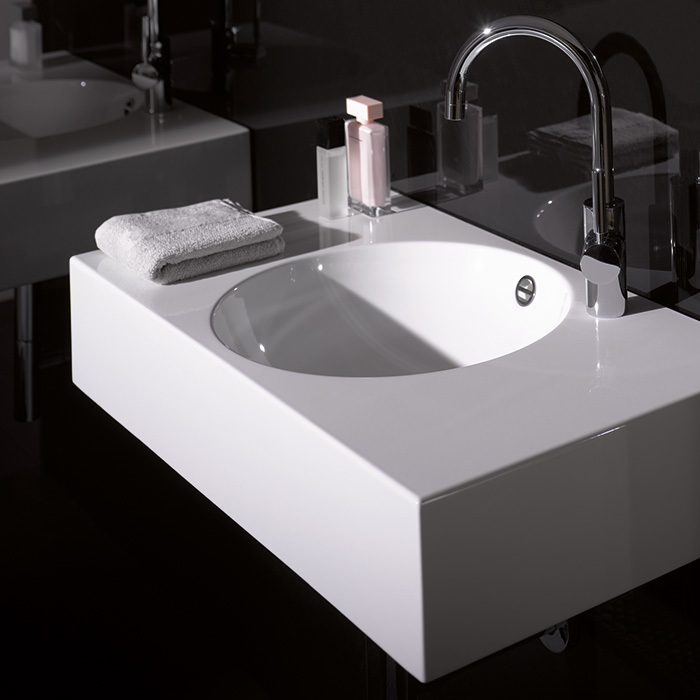 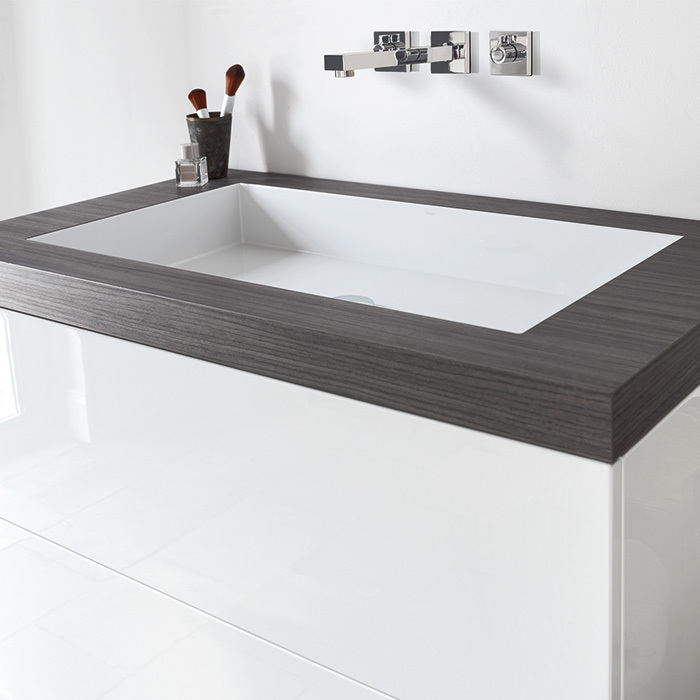 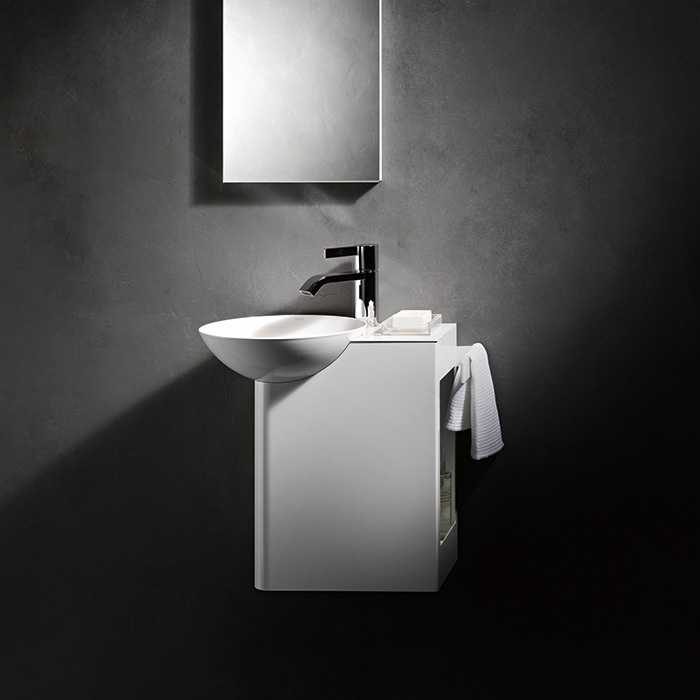 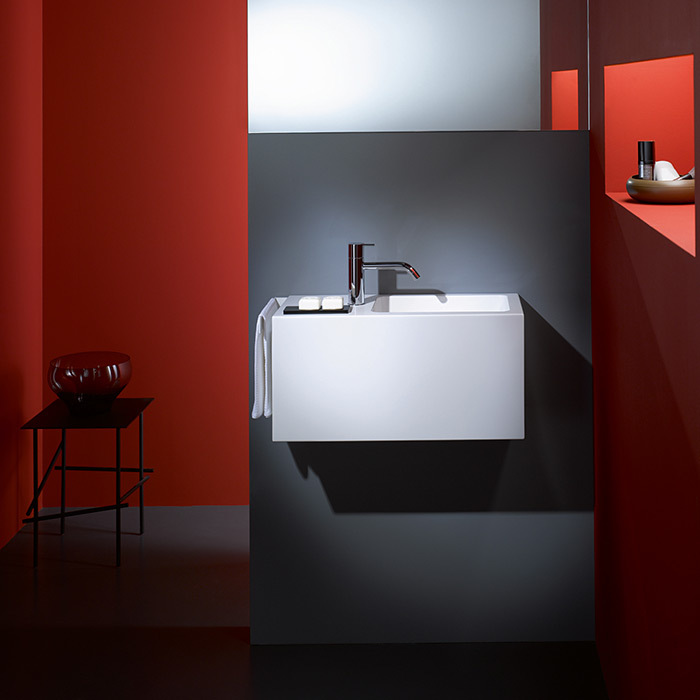 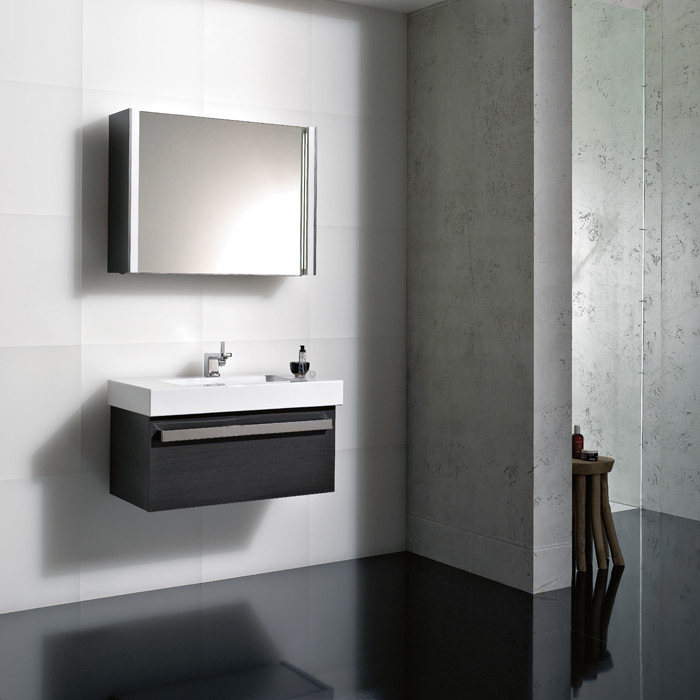 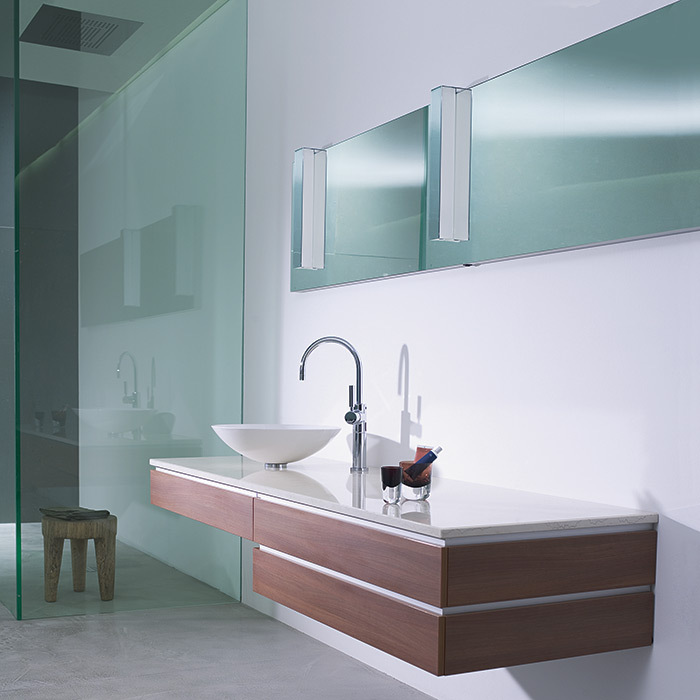 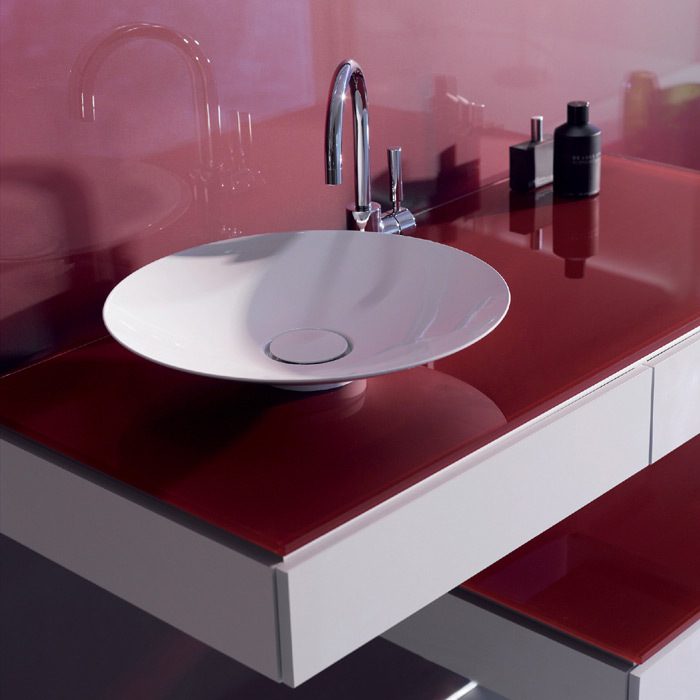 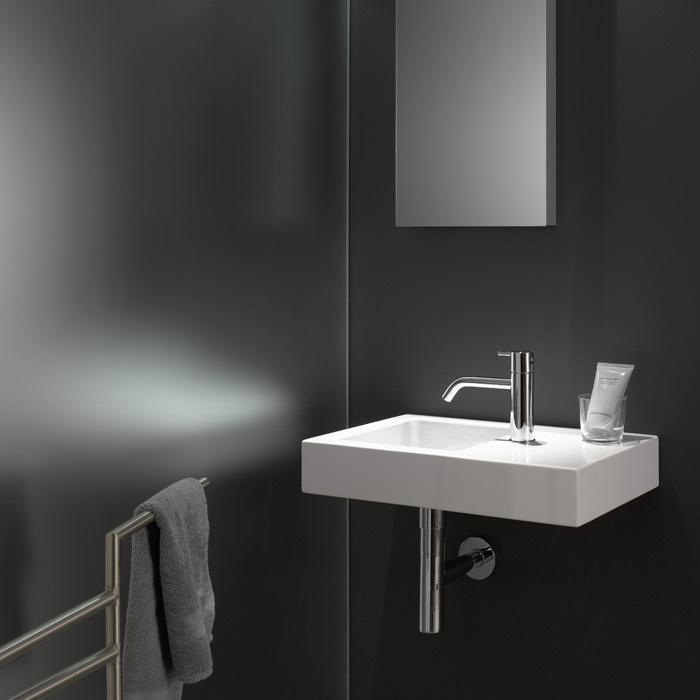 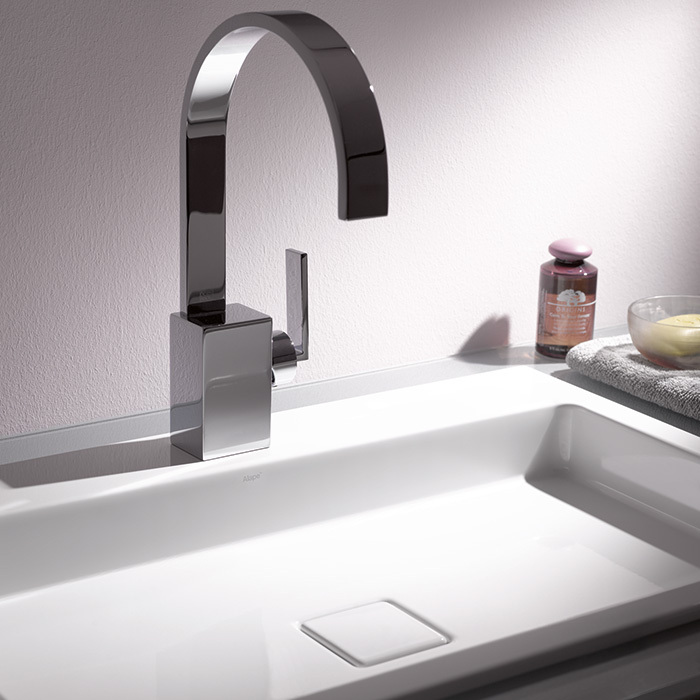 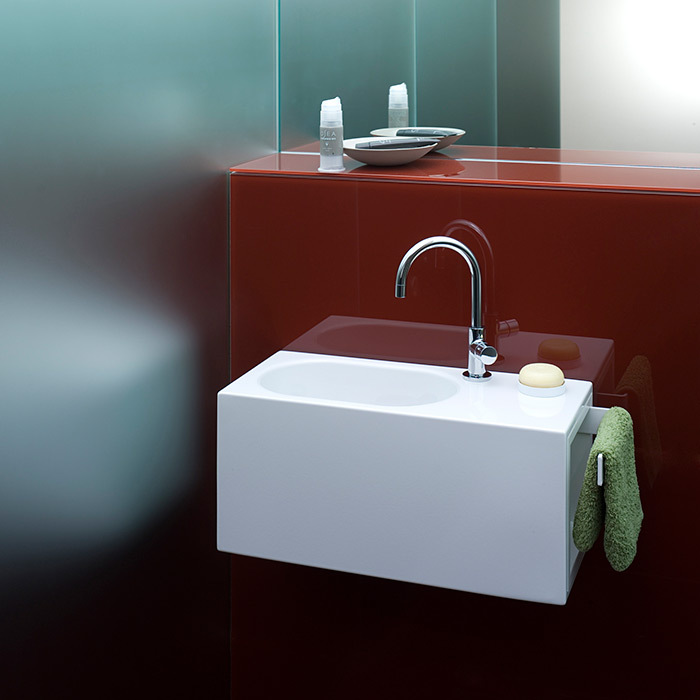 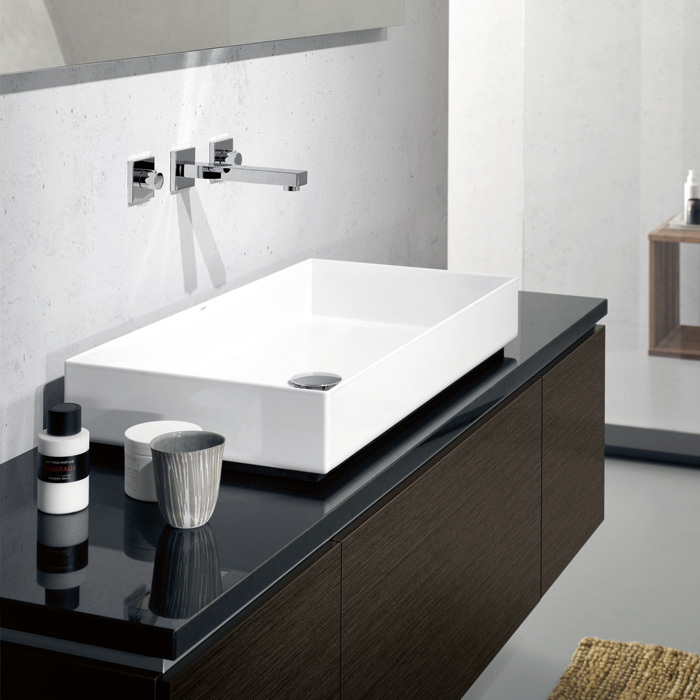 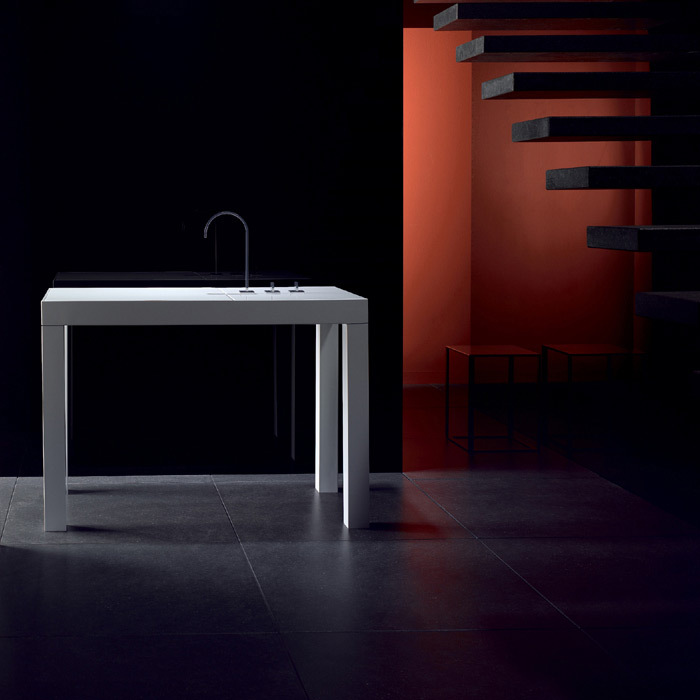 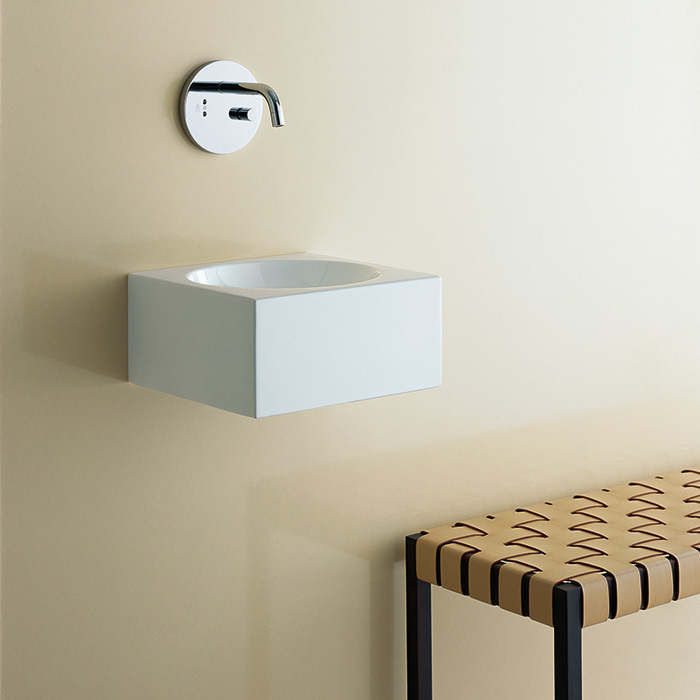 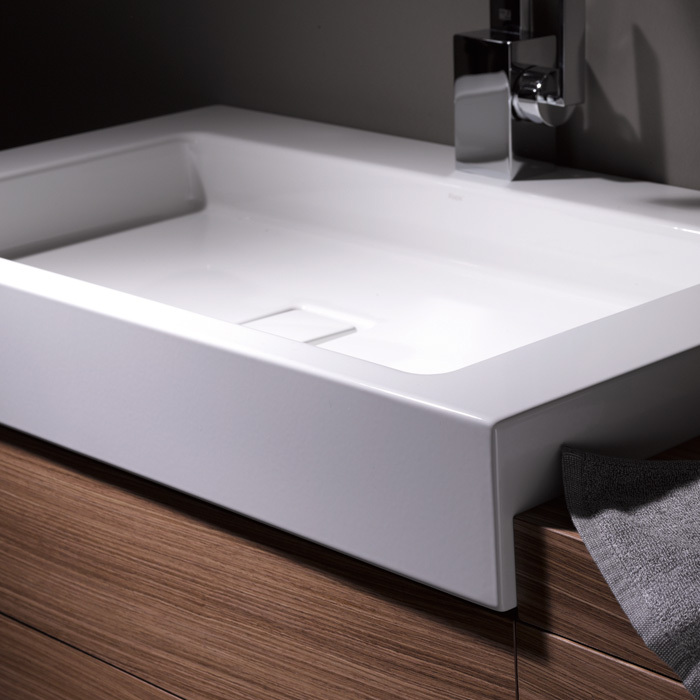 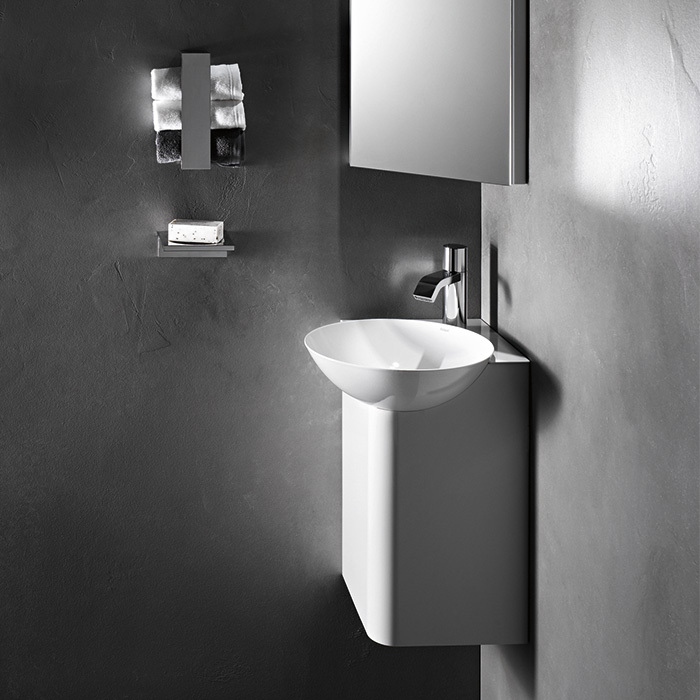 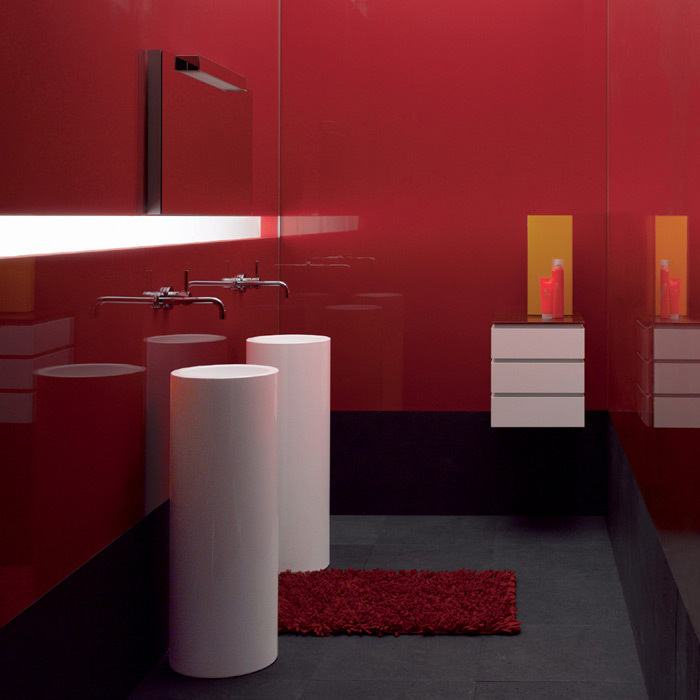 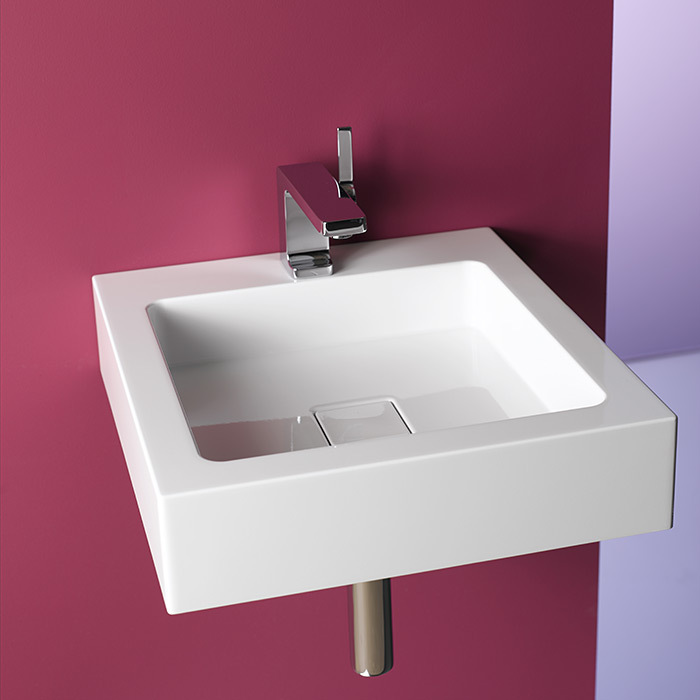 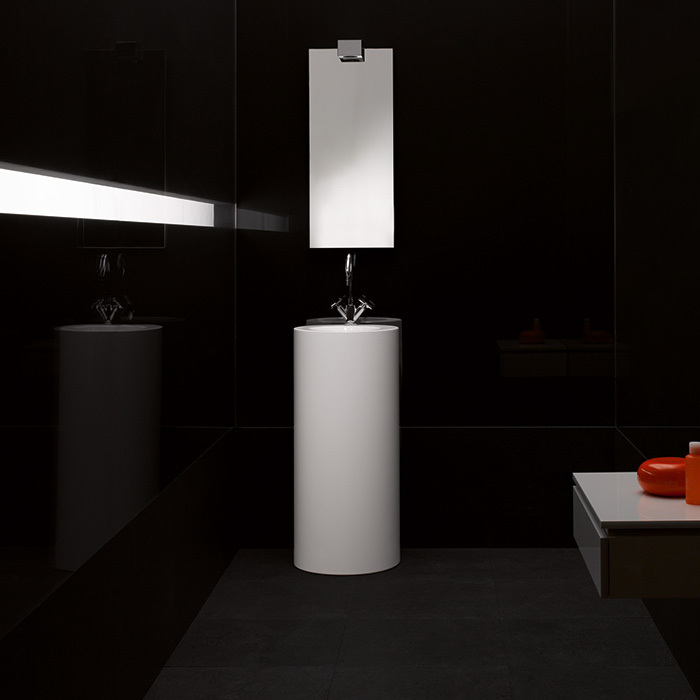 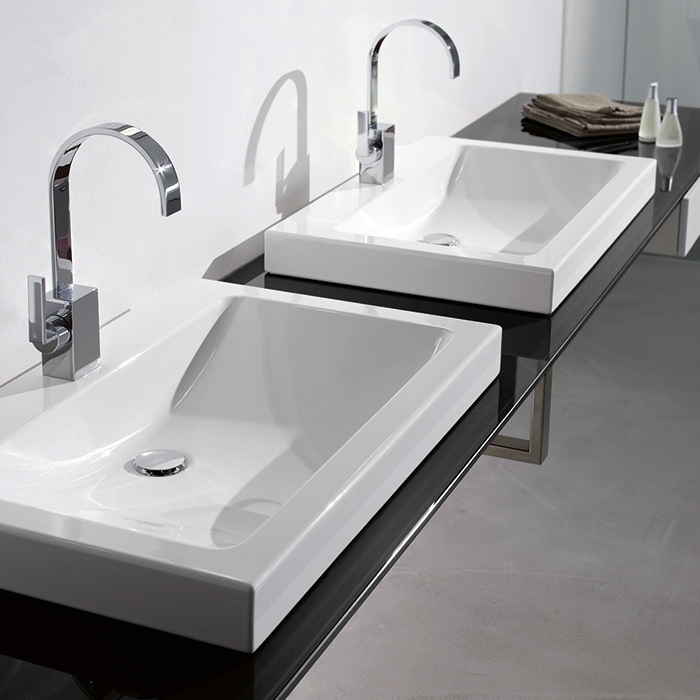 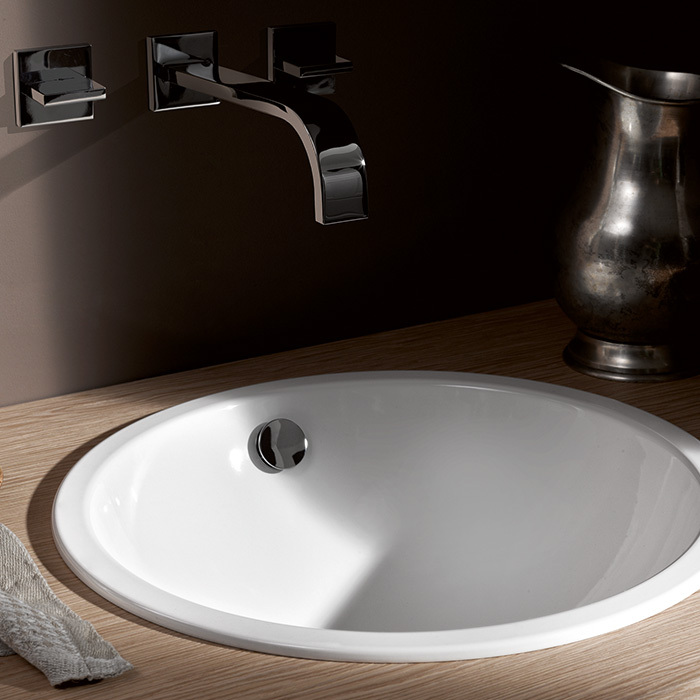 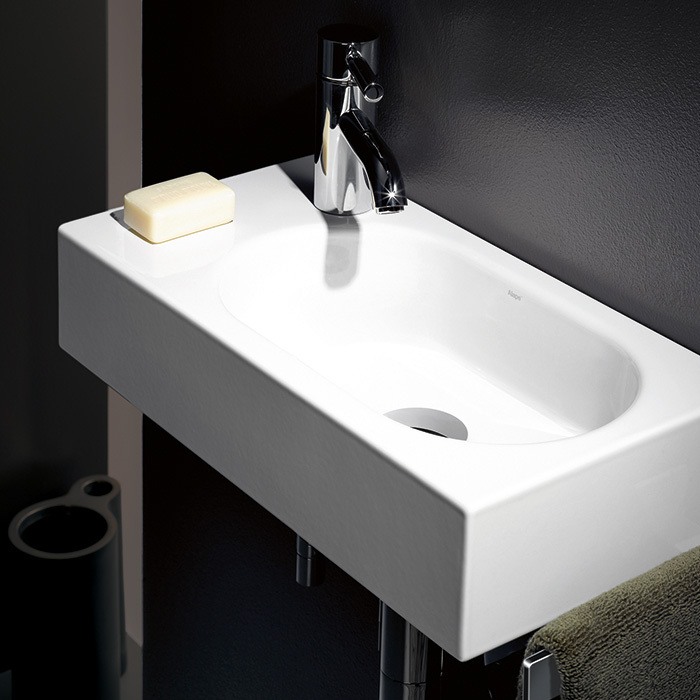 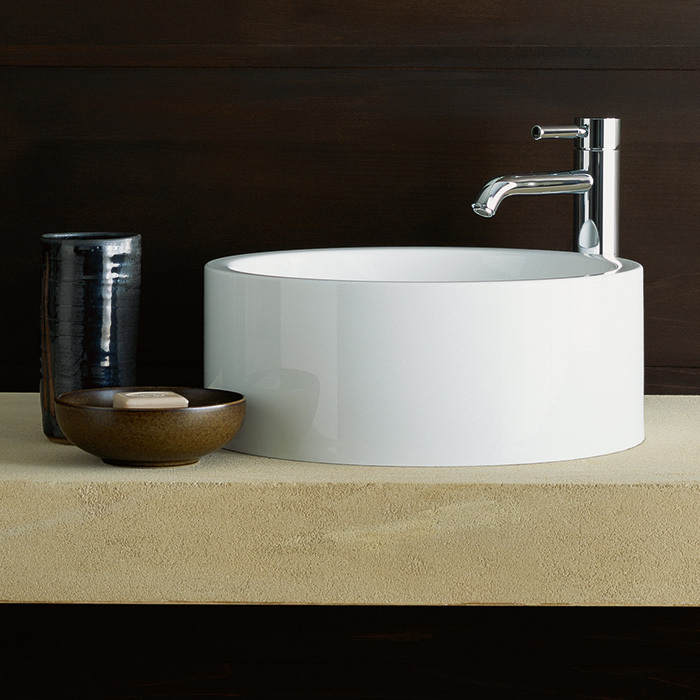 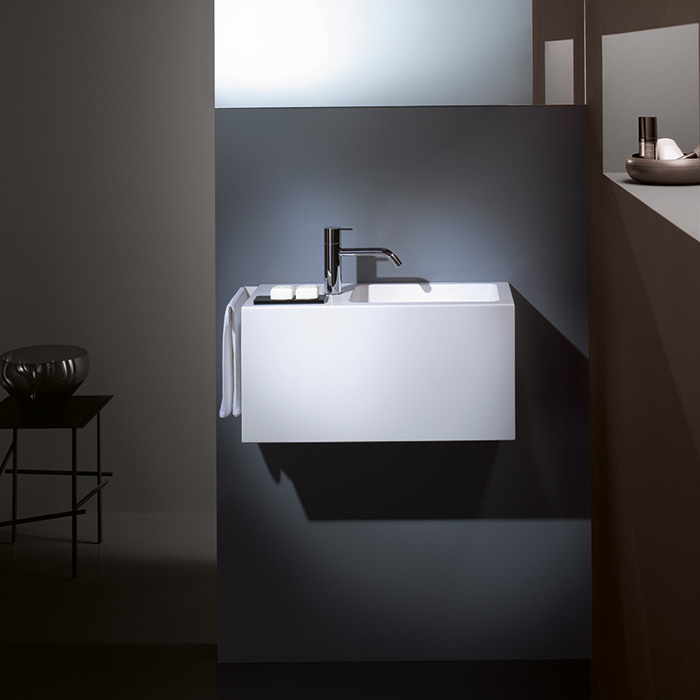 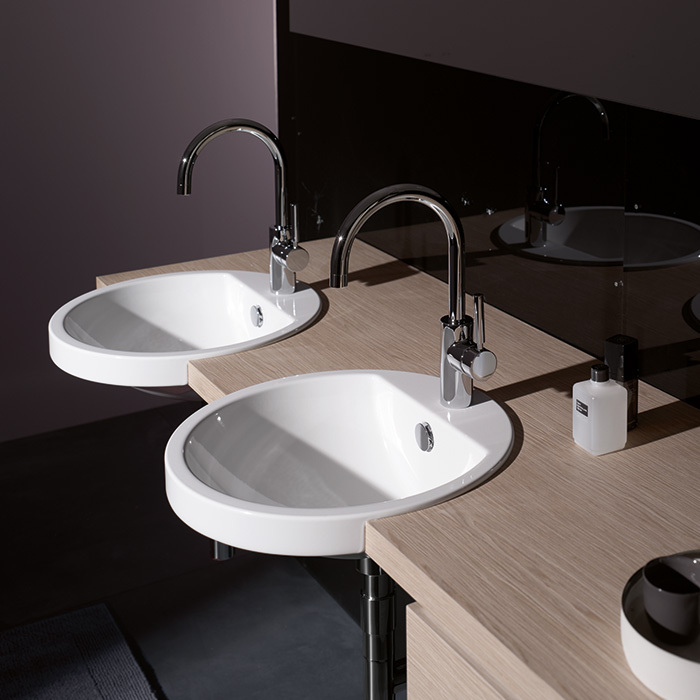 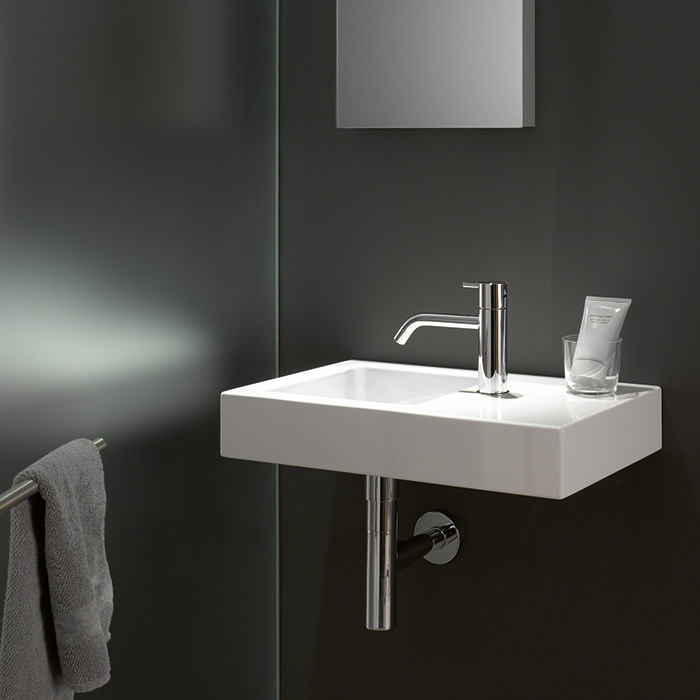 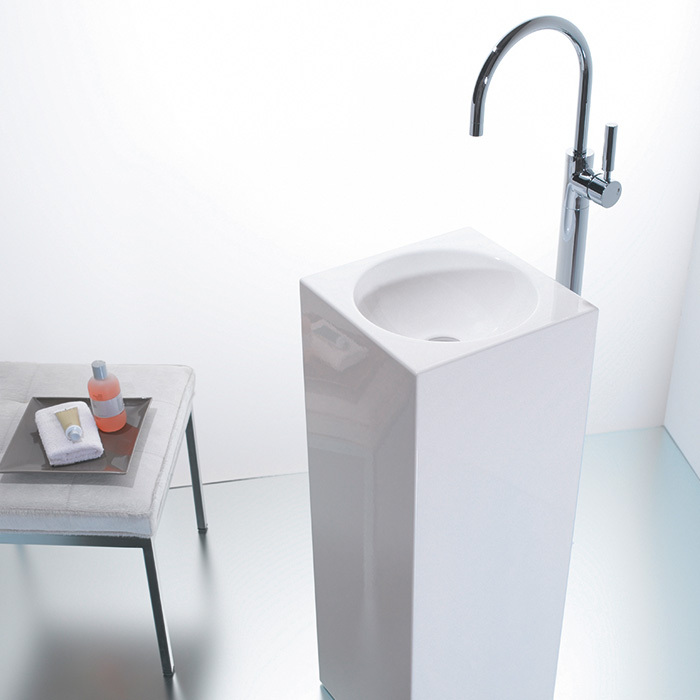 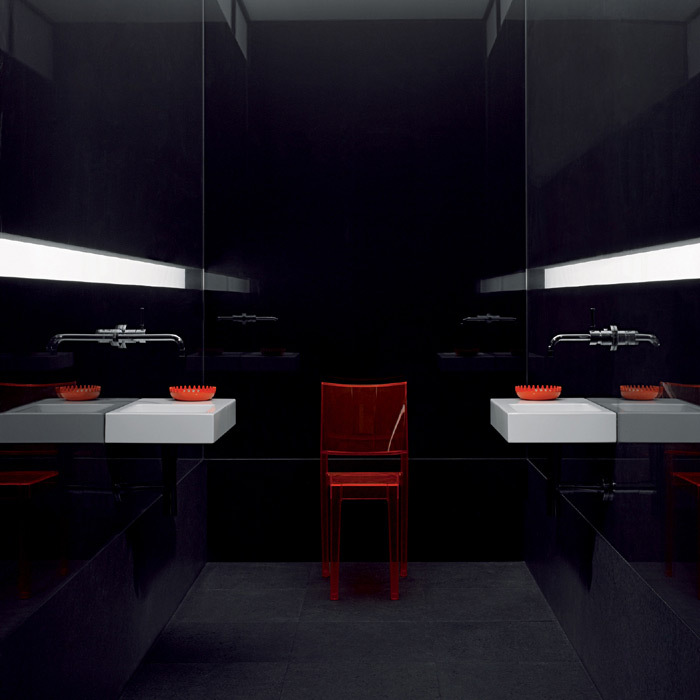 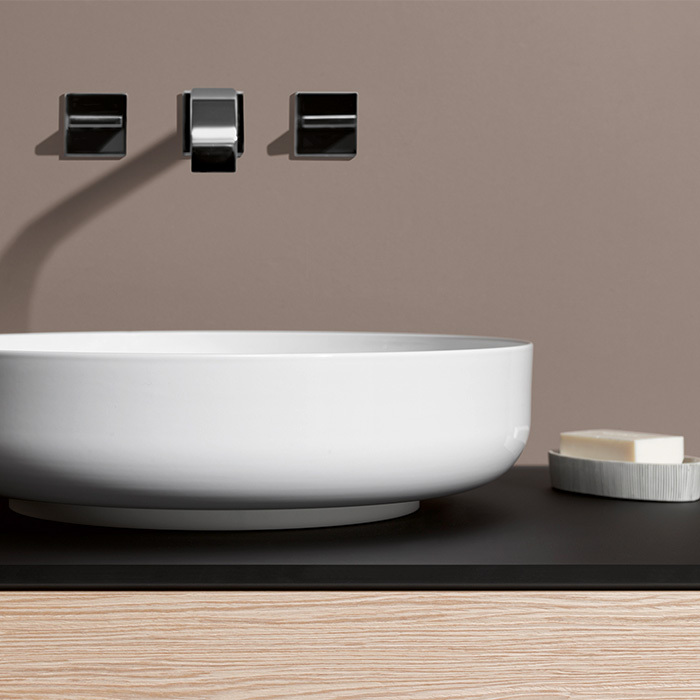 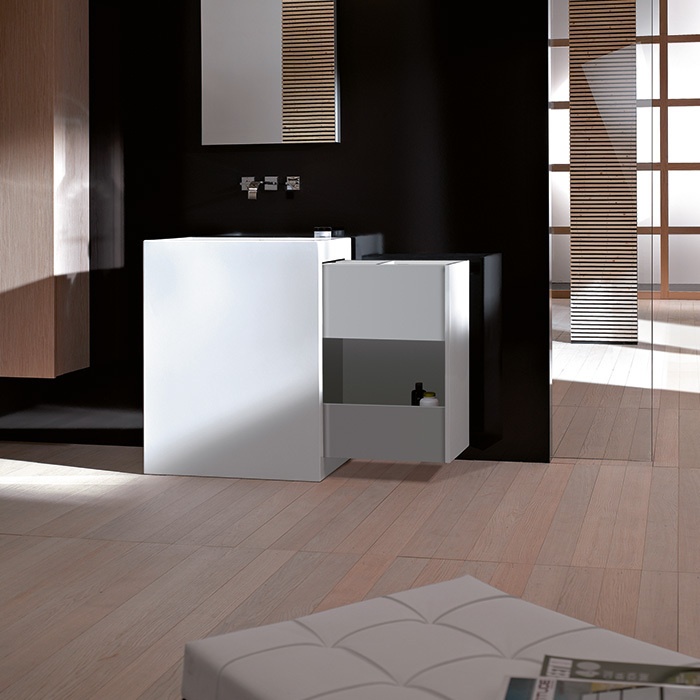 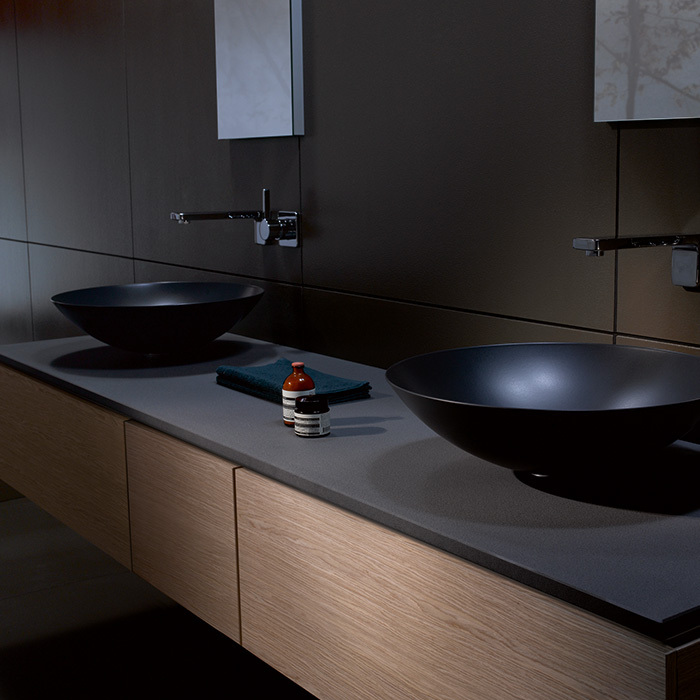 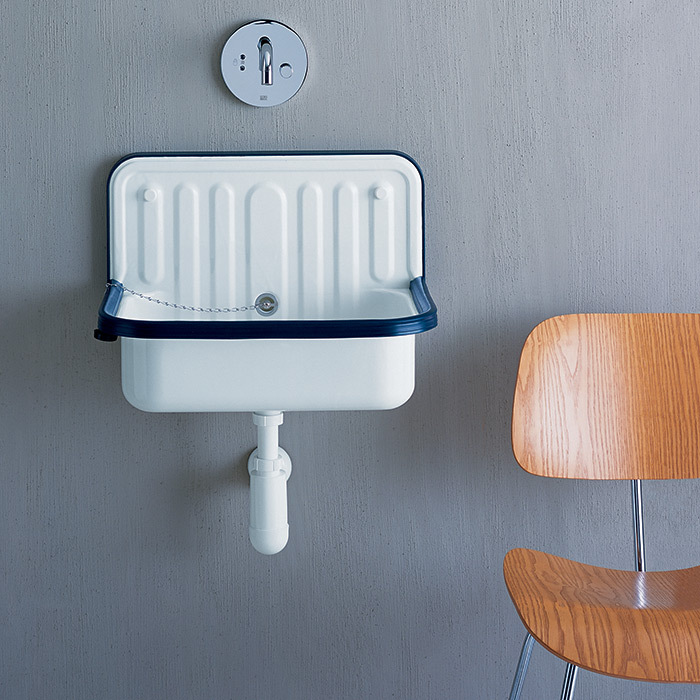 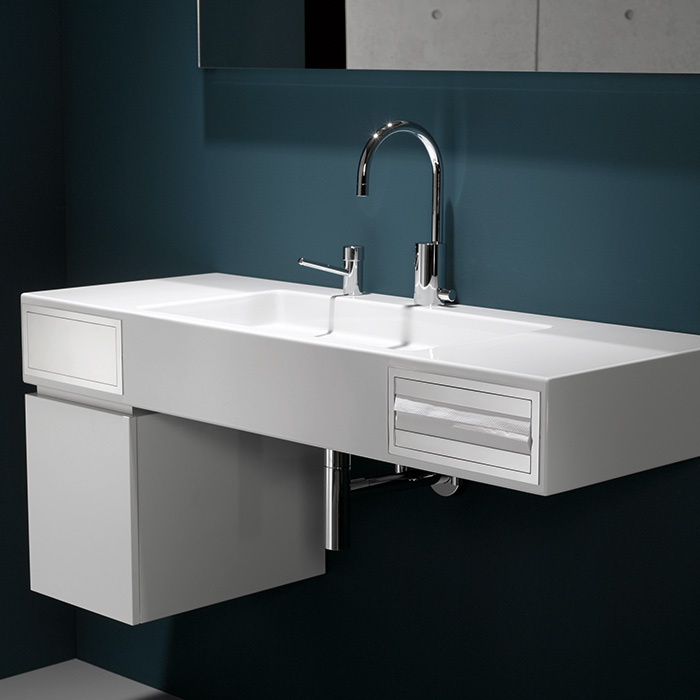 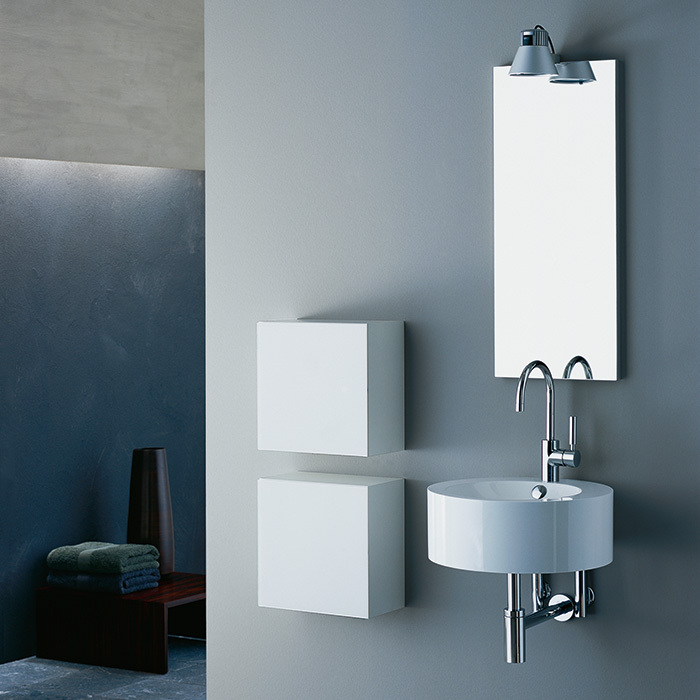 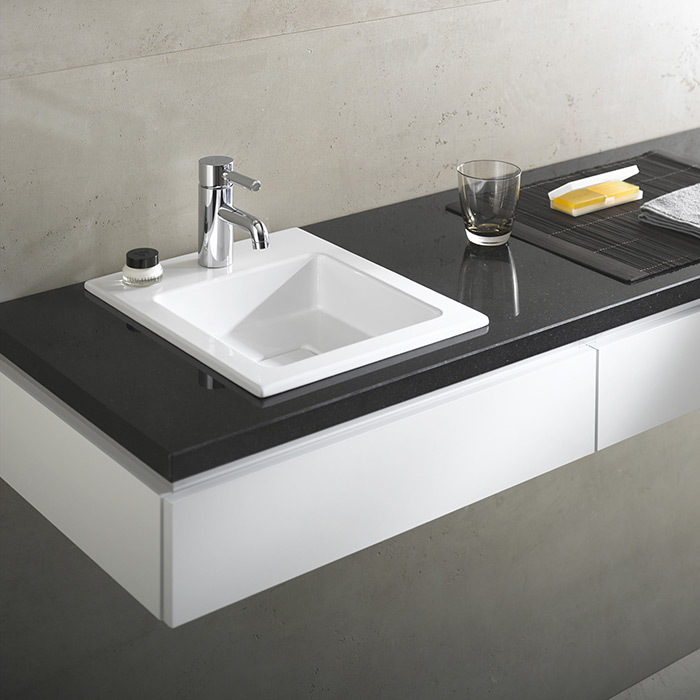 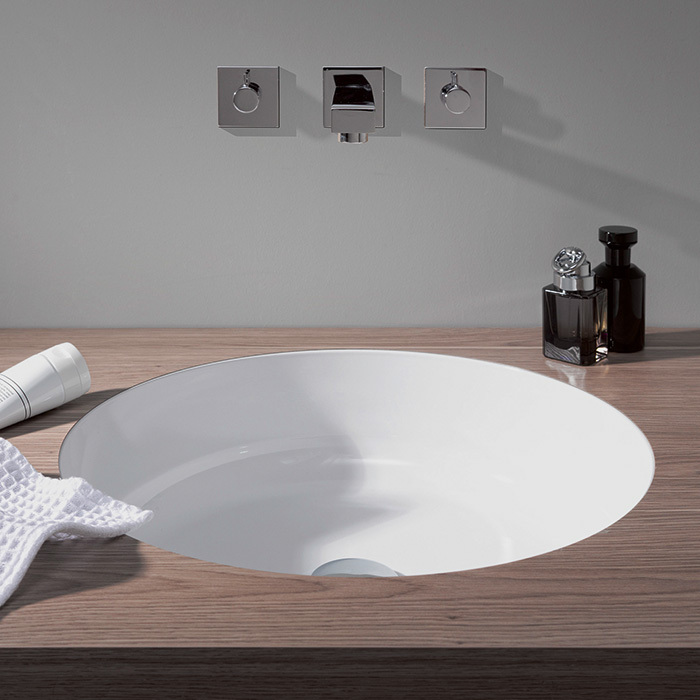 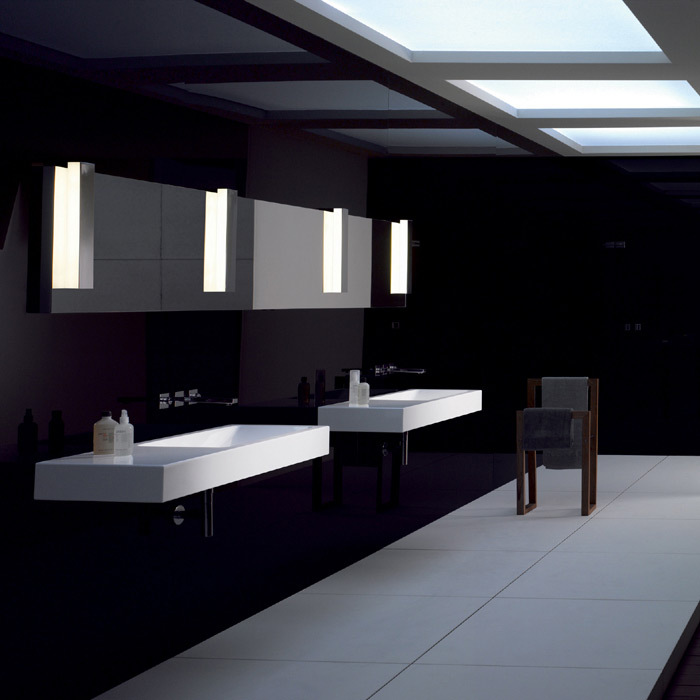 an extensive range of basins that represents modern design and german quality. 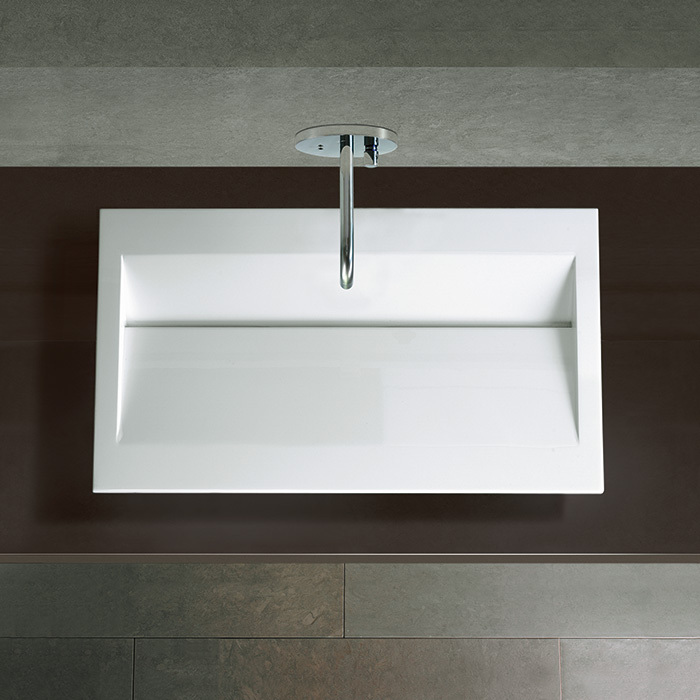 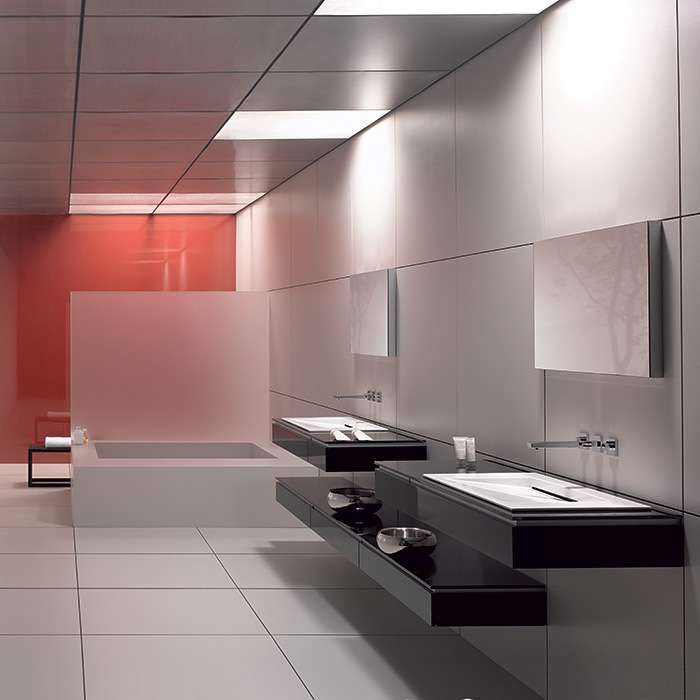 made from drawn steel with a glassed (porcelain enamel) finish, alape guarantees your client a non-porous and durable material. 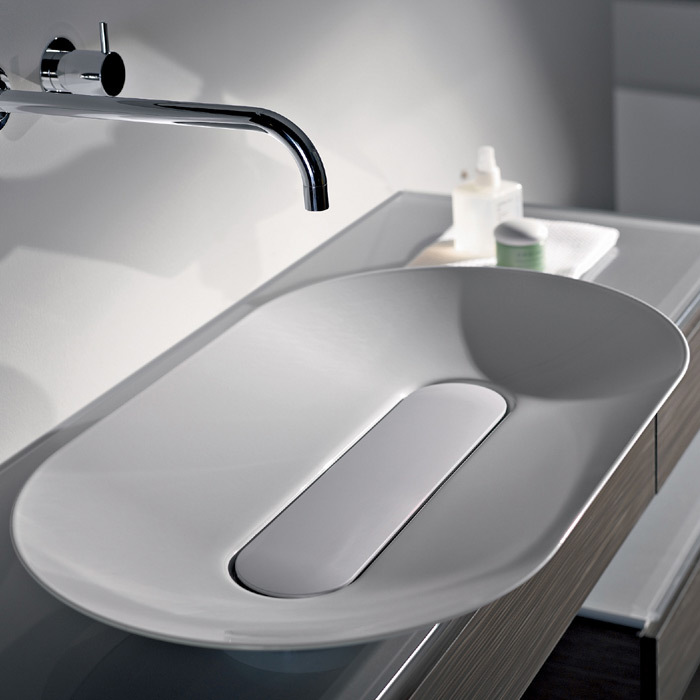 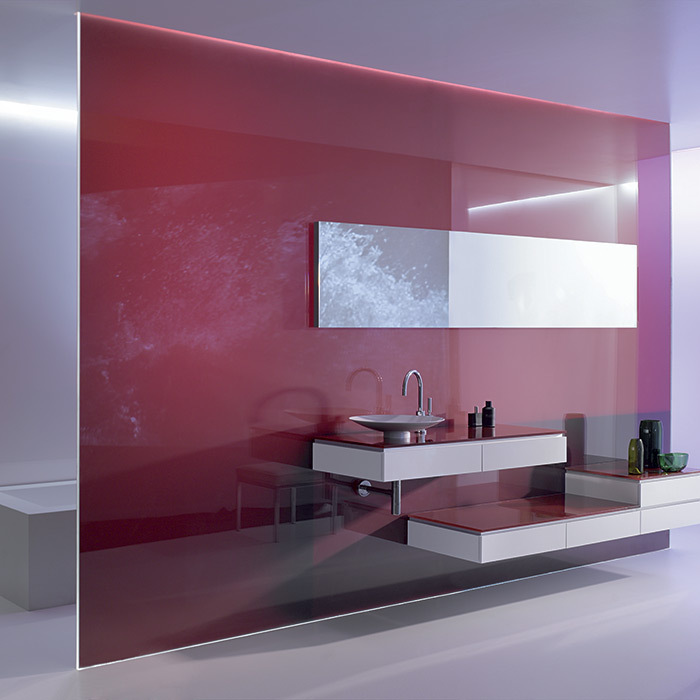 alape, your solution to a well designed bath.